Chinese brand Lenovo has finally announced the much-teased Lenovo S5 smartphone in China today. The device sports decent specifications and goes against the likes of the Redmi 5 Plus device in China and Redmi Note 5 in India. 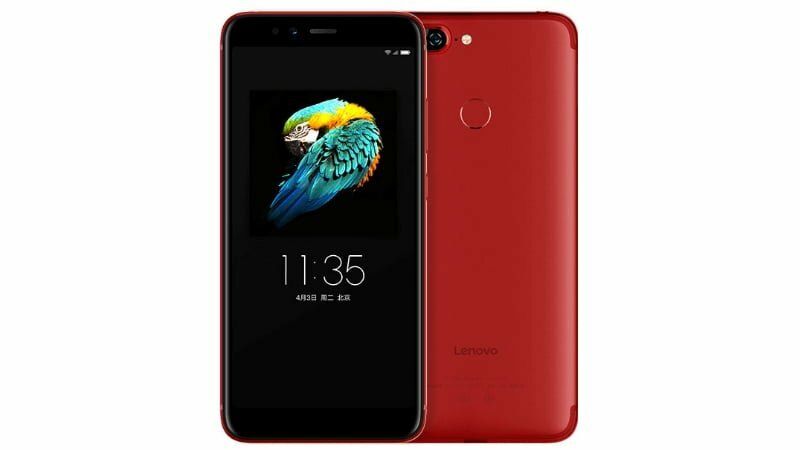 The Lenovo S5, unlike it rumoured earlier did not launch with a 6000mAh battery, instead, it packs a 3000mAh battery, which along with the Snapdragon 625 SoC will be enough for day-to-day tasks. Also, the phone boots Android 8.0 Oreo-based ZUI 3.7 ROM out of the box. The device will be up for sale in China at a starting price of 999 Yuan, and the company did not reveal its plans to launch the phone in India. 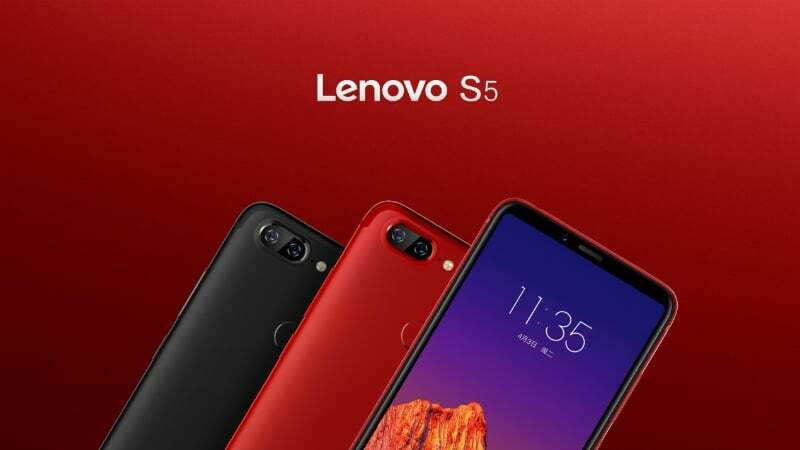 Hardware wise, the Lenovo S5 features similar specs as the Xiaomi Redmi Note 5 in India. It sports a 5.7-inch Full HD+ display with a resolution of 2160 × 1080 pixels and 2.5D curved glass on top. Internally, the phone is powered by the proven Snapdragon 625 chipset, coupled to 3GB/4GB of RAM. The device will be available in different storage configurations starting from 32GB to 128GB. Like every other mobile manufacturers, Lenovo is also stepping its foot into the AI-based camera technology. The Lenovo S5 rocks a decent 16MP selfie camera and the camera app has real-time beauty mode powered by Artificial Intelligence. It also has other beauty features and comes with Face Unlock out of the box. To the back, Lenovo has added dual 13MP sensors- a standard RBG sensor with f/2.2 aperture and a secondary Monochrome sensor to capture more light in the images. The rear camera comes with dual-LED flash support. There’s a Portrait mode as well for the rear camera. As stated, the phone boots Android 8.0 Oreo-based ZUI 3.7 out of the box and Lenovo has included the good-old U-Touch gesture-based navigation system on the S5. This metal-clad phone is backed by a 3000mAh battery, not the rumoured 6000mAh unit. The fingerprint scanner is located at the back of the phone. The device weighs 155grams and comes with connectivity options such as 4G LTE, VoLTE, Wi-Fi 802.11 b/g/n, Bluetooth 4.2 and a USB Type-C port. The Lenovo S5 will retail for 999 Yuan (approx. Rs 9990) for the 3GB RAM and 32GB storage model, whereas the 4GB RAM and 64GB storage model costs 1199 Yuan (approx. Rs 11,900). Lastly, the 4GB RAM and 128GB storage option will retail for 1499 Yuan (approx Rs 15,400). The device will be available in Midnight Black and Flame Red colour options. They should really launch a Lenovo P2 successor. Lets see if it supports CA or not ?